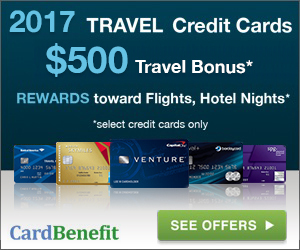 TravelZork has a number of great Credit Card offers for you! Whats your pleasure? Cash Back? Bonus Rewards? Travel Rewards, Business cards? Browse the offers below and choose the category of your choice. Cash back credit cards offer you cash rewards ranging from 1% to 6% on everyday purchases at supermarkets, gas stations, grocery stores, restaurants, and department stores. In addition, some cash back credit cards offer 0% introductory interest on balance transfers and purchases for 15 months or more. 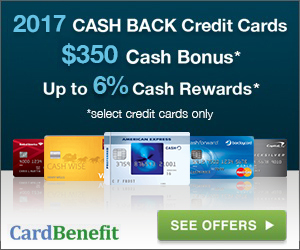 See CASH BACK Card Offers Now! 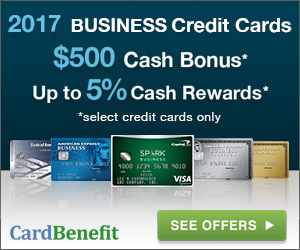 Credit card bonus rewards are usually in the form of cash back, miles or points. These bonus miles or reward points can be redeemed for flights, hotel nights, or simply shopping gift cards. Many credit cards are running limited-time or special offers these days, which usually give richer bonus rewards. Some of the cards are giving out as much as $500 bonus cash back or 100,000 bonus points, redeemable for $1,000 shopping gift cards from major retailers such as Home Depot, Staples. 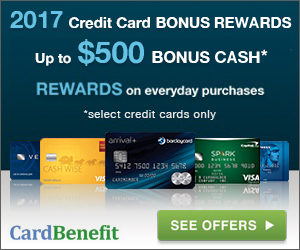 See BONUS Card Offers Now! With airline and hotel-branded credit cards, card members can earn more rewards points, achieve elite status faster and get exclusive travel benefits for specific airlines or hotel chains. On the other hand, general-purpose travel credit cards give card members flexibility in reward redemption and are the best choices for frequent travelers who travel on multiple airlines or stay in different brands of hotels. See TRAVEL Card Offers Now! Business credit cards help businesses earn rebates on business purchases and manage expenses properly. They allow business owners to separate business expenses from personal expenses, enjoy business benefits including year-end summaries, give employee cards at no additional cost, and receive exclusive access to events that are ideal for entertaining clients or treating staff, etc. Check out these business credit cards from our partners that stand out. Many of these credit cards offer 0% APR on purchases and balance transfers, a customized business credit line, along with cash back at gas stations, restaurants, office supply stores. See BUSINESS Card Offers Now!